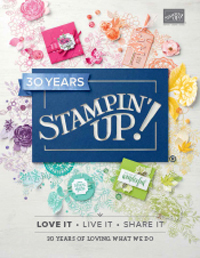 It’s time for the new Stampin’ Up! Annual Catalogue!!! 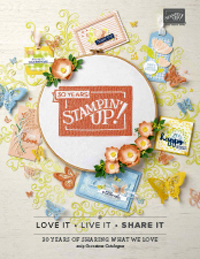 To celebrate, some of our Team – The Artful Stampers – are sharing fabulous projects showcasing a selection of the gorgeous new products available in the 2012-2013 Catalogue!! You may have hopped here from Melissa at Bee Devine Designs Blog. I’m stop 4 on the Hop and I’m glad you “hopped” in. 🙂 But if you started here, that’s ok too, just keep on hopping and you’ll eventually get all the way around! 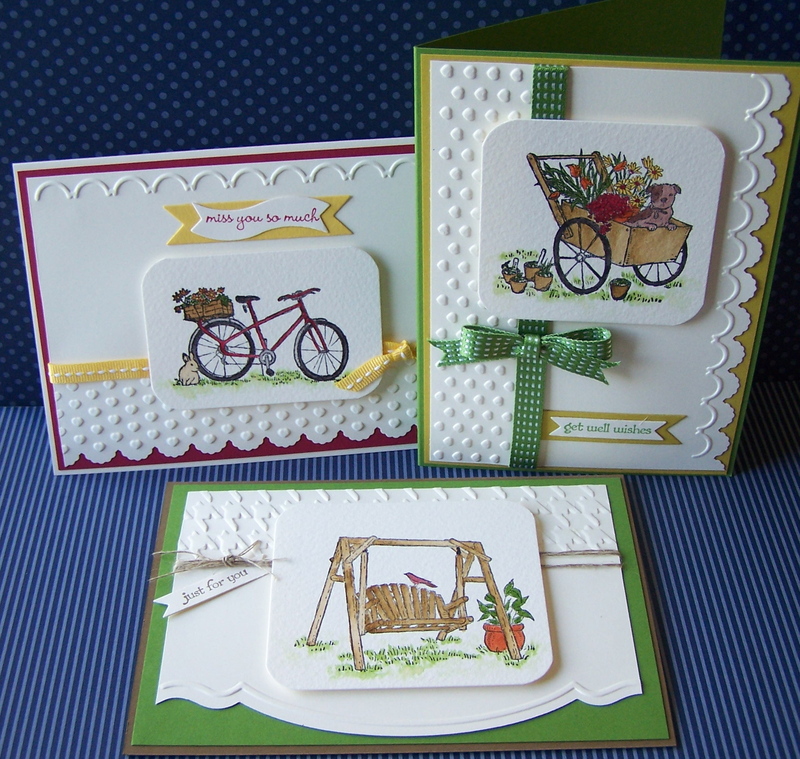 Today I am going to share with you a set of three cards made with a gorgeous new Hostess Set called Summer Afternoon (Page 201 of the new Catalogue). The cards also feature a new set of framelits dies called Bitty Banners (Page 191) and some of the new ribbons available, the Stitched Satin Ribbon and Stitched Grosgrain Ribbon (Page 172), and some of the new In Colours. 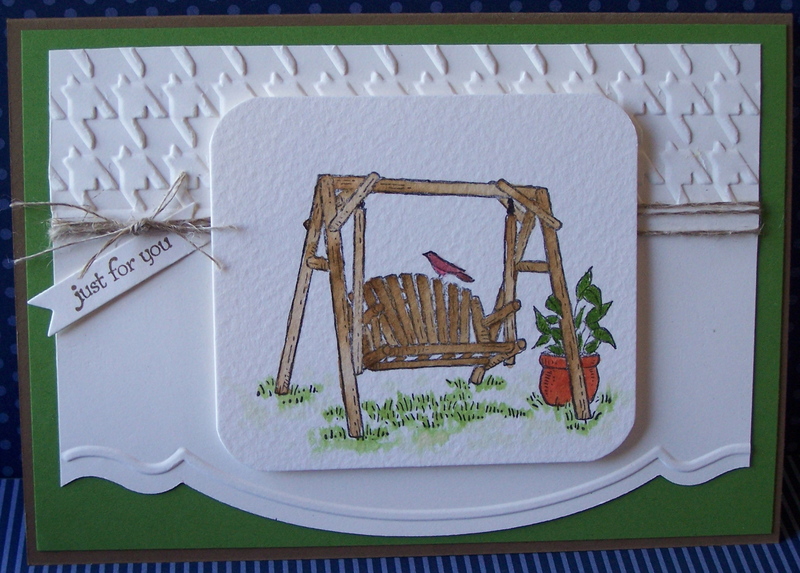 I have used inks and Aqua brush for the water colouring on each card, on watercolour paper, and have also used a combination of the Adorning Accents Embossing Folders, and the Adorning Accents Edgelits dies. I will give you a closer look at each card individually, so that you can see them in more detail. The colours for this first card are Gumball Green (new In Colour) and Soft Suede, along with a touch of Cajun Craze for the pot. The Houndstooth Embossing Folder along the top section adds some texture and I have wrapped some Linen Thread around a few times. The second card has a layer of Raspberry Ripple (another new In Colour) card stock with some Daffodil Delight Stitched Grosgrain Ribbon. As for my card, it uses Gumball Green and Summer Starfruit. I am still not sure if I like Summer Starfruit, but I suspect it will grow on me, and if not, it will one of the very few SU colours that doesn’t appeal to me! 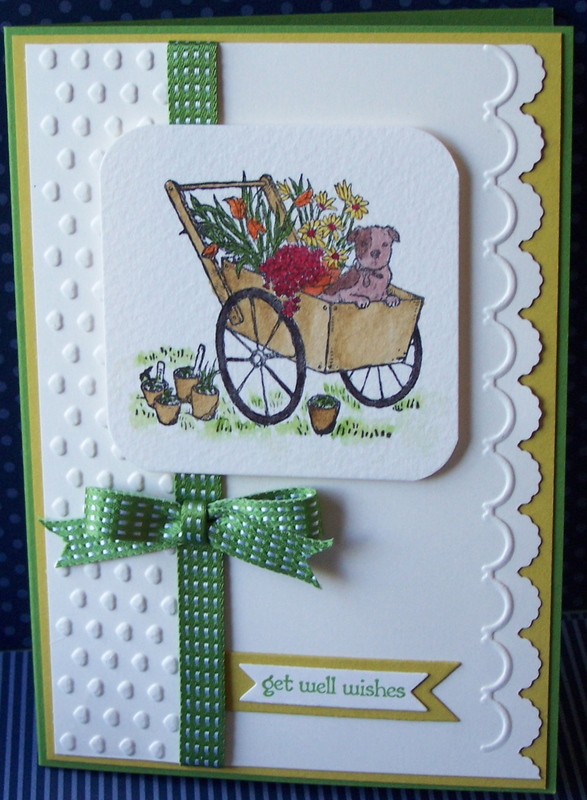 The card also uses Gumball Green Stitched Satin Ribbon. The ribbons are lovely to work with! 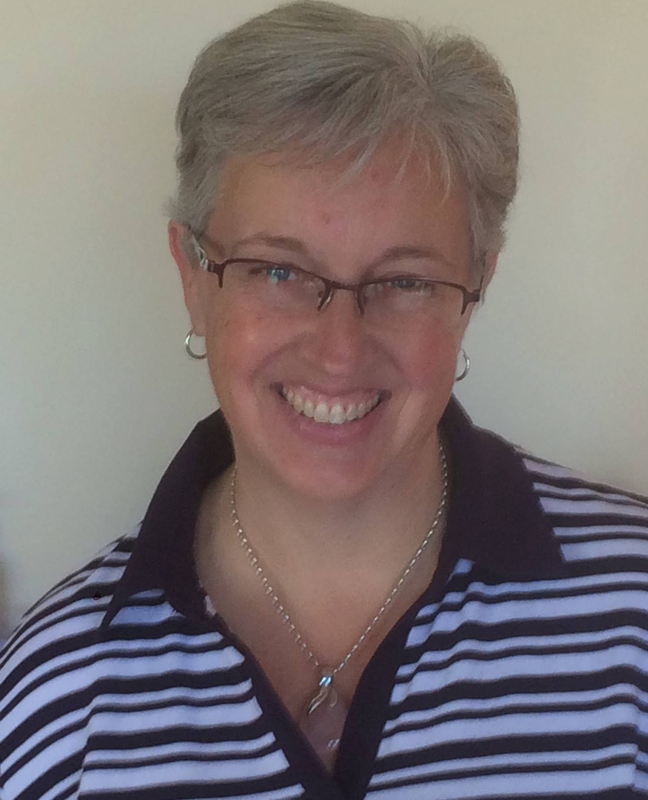 Now click on the link to Kathryn Carr for the next stop on our Hop. I am sure you will find lots of wonderful ideas to inspire you. 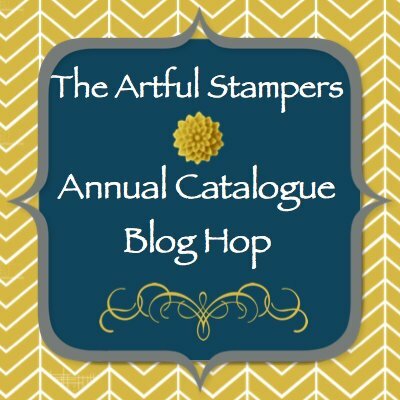 And in case you get lost or there are broken links just pop back here for the full list of stampers taking part in this hop. 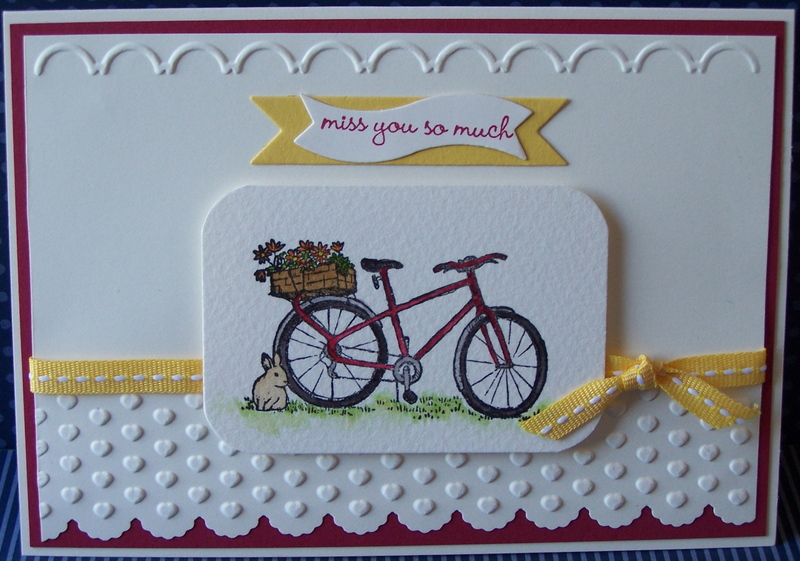 Gorgeous cards Christina, love all the little details, have just ordered this set – yay! love your samples. Love those cards Christina! Beautiful combination of elements. Oh wow, now I really need to go get those colours etc, you have showcased them beautifully.